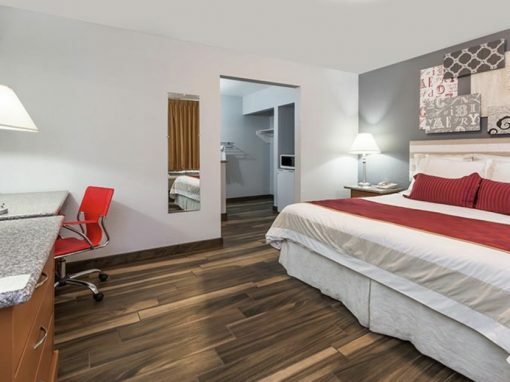 Travel Media Group has helped Best Western Gateway Grand fill empty hotel rooms for the past five years. 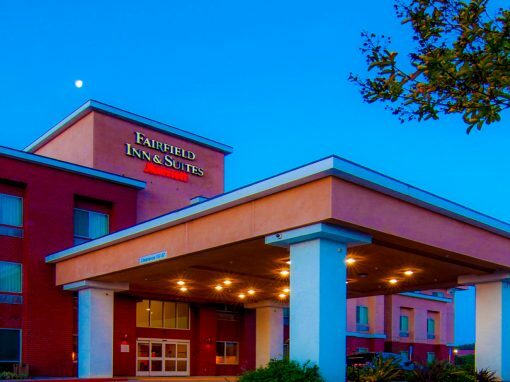 Using a combination of print and online coupon advertising to drive last-minute revenue, the hotel has seen dramatic results this year, including: 536% ROI and $56,760 in commission-free revenue. 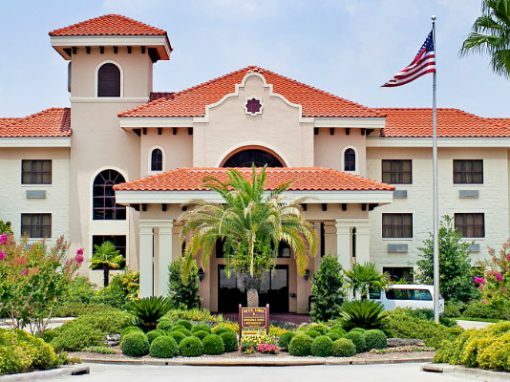 Best Western Gateway Grand is a hotel and conference center located in Gainesville, Florida. 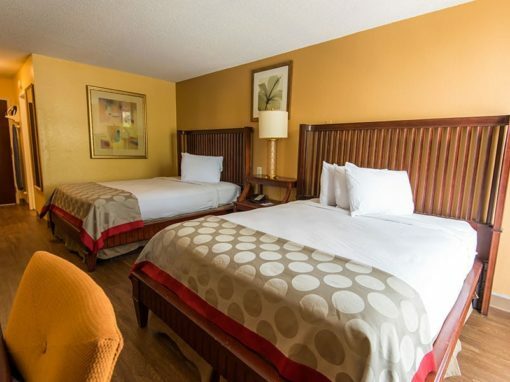 The hotel is located near the University of Florida along with many natural and historical attractions. 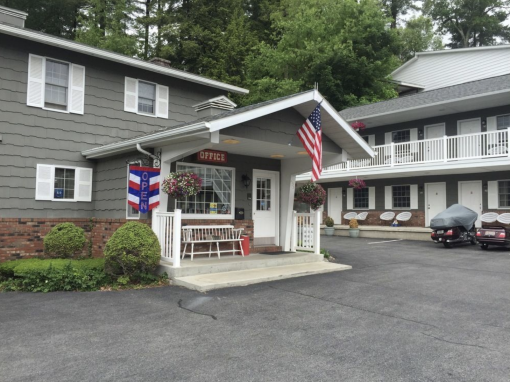 In addition to offering updated amenities including free Wi-Fi, complimentary breakfast and a outdoor pool, the hotel also features meeting and event space. Like many hotels, the Best Western Gateway Grand had turned to online travel agencies (OTAs) to help fill unsold hotel rooms. Unfortunately, OTAs charge high commission rates, taking a share of the hotel’s revenue. 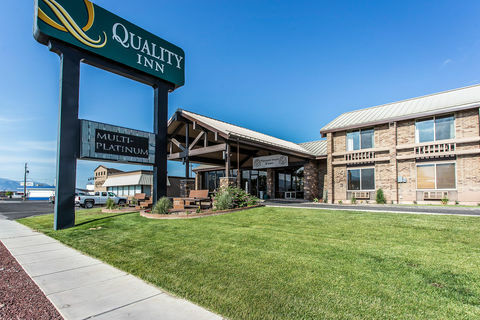 Best Western Gateway Grand was seeking a solution that would increase occupancy without the high cost of OTA fees. 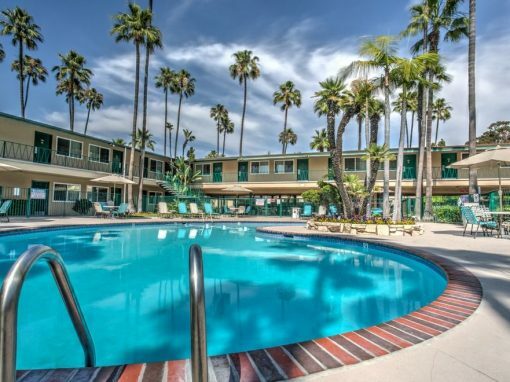 Best Western Gateway Grand turned to Travel Media Group to help them be found and get chosen by travelers. Through a strategy of online and print advertising on HotelCoupons.com, Travel Media Group helped the hotel reach more travelers. 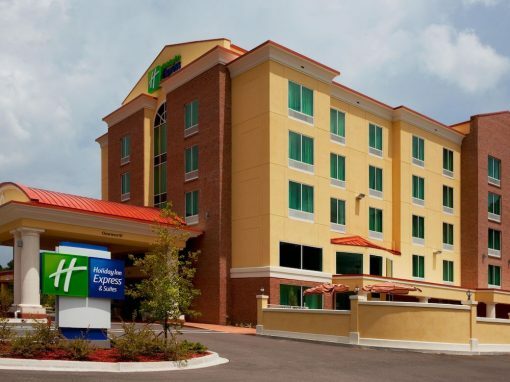 For the past 5 years, Best Western Gateway Grand has advertised in the HotelCoupons.com Florida guide, reaching over 2 million travelers annually. The hotel uses a two-space ad in the guide to attract more last-minute guests. 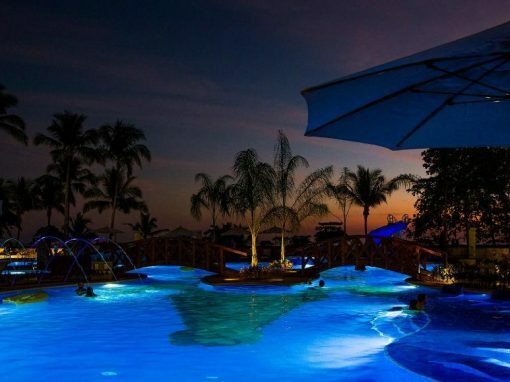 The hotel also has a premium listing on HotelCoupons.com and exposure on the HotelCoupons app. This mix of online and print advertising has provided at least two leads per day for Best Western Gateway Grand. 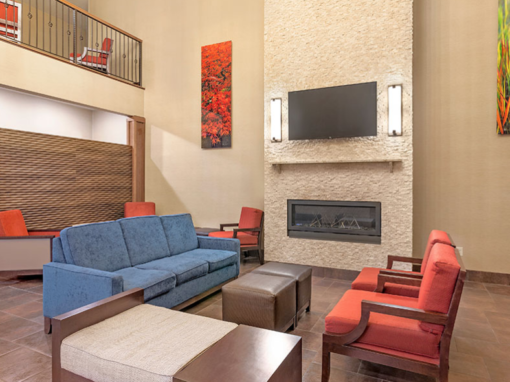 Travel Media Group has helped Best Western Gateway Grand fill empty hotel rooms for the past five years. HotelCoupons offers more exposure to potential guests than any other coupon publication on the market. 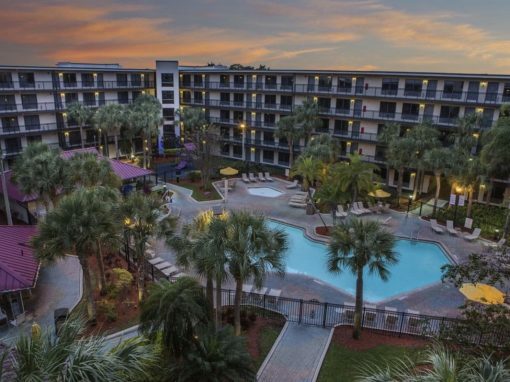 With coast-to-coast distribution in Florida, Best Western Plus Gateway Grand reaches over 2 million travelers annually. Encourage direct booking with a listing including property description, photos, and contact information. Nearby travelers can use location-based services to find your hotel. Reach more travelers when you keep your rate up to date. HotelCoupons advertising provides the lowest available walk-in rates to travelers, encouraging more last-minute bookings for hotels. Best Western Plus Gateway Grand receives 2 additional leads per day, on average. Those extra rooms add up and increase revenue. Through increased walk-in traffic, website referrals and call-ahead booking, Travel Media Group has provided 536% return on investment in just one year. 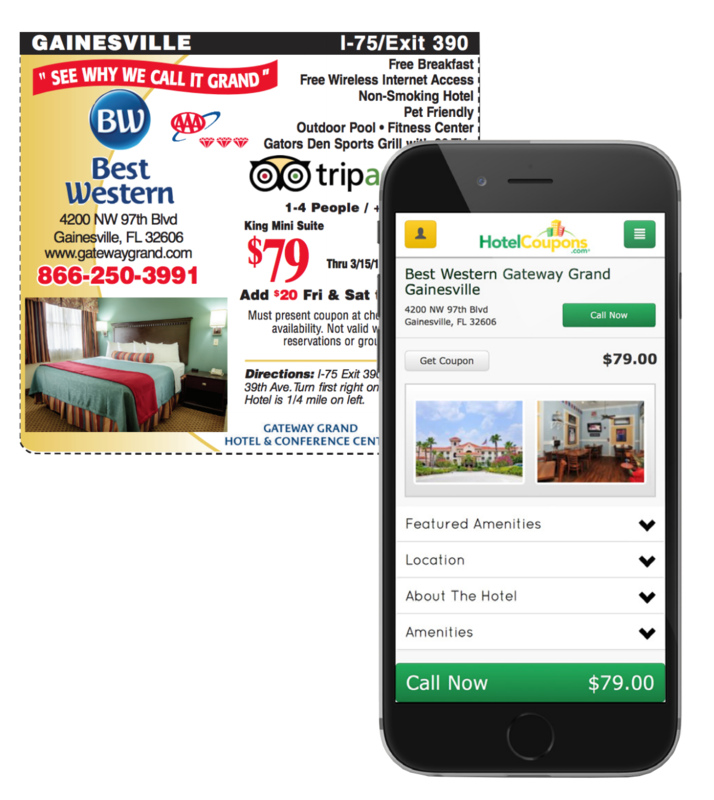 Best Western Plus Gateway Grand reaches over 2 million travelers each year through HotelCoupons advertising.